To continue with the theme of ignored body parts (Check out my Neck Blog! ), today, Lips are up for discussion. I know I do not need to tell anyone how our important our lips are to us - whether we are using them for kissing, smiling, frowning, puckering, pursing and everything in between. So why are there so few treatments for them?! Even though the delicate skin and mucous membranes make lips a tricky part to take care of, that doesn't mean that they should be ignored! Enter the 10 Gram paint-on Lip Mask. Formulated with the all natural ingredients of alginate, rice starch, marine collagen, chitosan, green tea perfume, this mask works to increase moisture, increase the absorption of said moisture, decrease inflammation and smooth out the skin. It comes in powdered form, so all you need to do is add the specified amount of water, mix vigorously, and apply with a facial brush. Let the mask set and leave on your client for at least 15 minutes. Gently remove with facial sponges to reveal soft, supple lips. Start using this Lip Mask as an add-on or as the main event for an Intensive Lip Treatment today! Dry Nails and Cuticles? Hot Oil Manicures to the Rescue! Our love of cuticle oil, whether it is the Nourish Oil by Nail Harmony or the CND Solar Oil, has been well-documented in this blog. Most of us here at Pure Spa are religious about using either one on a daily basis, myself not included. Whether you chalk it up to laziness or being too busy - I just usually forget to put it on. The result, unfortunately, is that I have extremely dry and flaky cuticles and cracked nail beds. The fact of the matter is, my relationship with this essential product is very similar to how your clients will be using it after it is retailed. Most will apply it consistently, but there will still be some who will come back to you repeatedly with excessively dry hands and nails. cuticles and dry nail beds is a Hot Oil Manicure with the CLUB1 Professional Manicure Warmer. While oil itself works well, warming the oil increases the intentsity of the treatment because the heat helps the moisturizing agents become absorbed more quickly and more thoroughly. 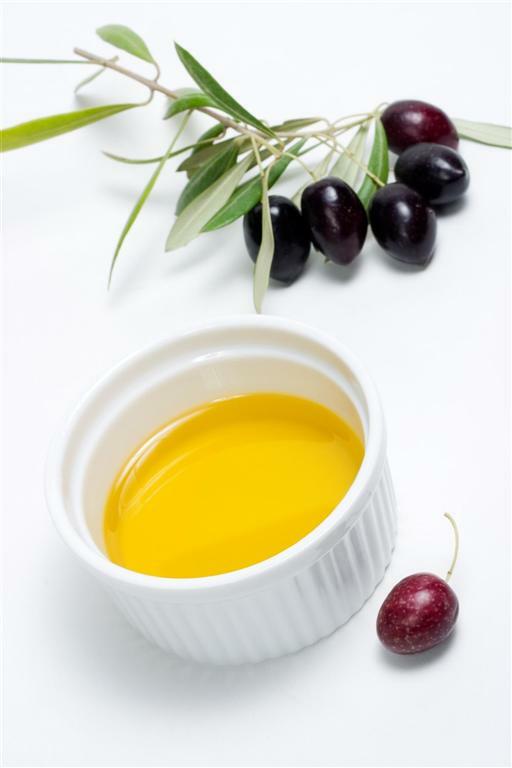 Before beginning the manicure, pour a small amount of nourishing oil, such as Grape Seed Oil, Arnica Oil, or Almond Oil, into a Club1 Disposable Cup. Place the cup into the warmer and turn on so that the oil will be ready to go when you need it. 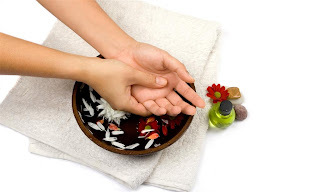 Have your clients soak their nails and fingers in the oil for about 10 - 15 minutes. After they have finished soaking their nails, use the left over on their fingers and thoroughly massage it in their fingers and hands. Add this luxurious, cost-effective, and effective treatment to your menu today!